We are providing our children with every opportunity to achieve their dreams. Providing free first-aid to snake bite victims since 1977. Helping the women entrepreneurs and livestock owners who are the backbone of our value chain. 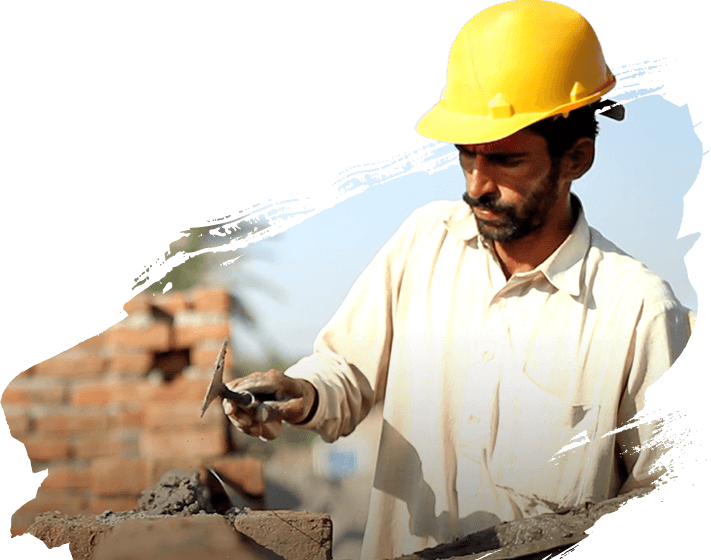 In line with our strategy of ensuring that we invest in the needs of our own neighbors first, the foundation is also involved in building paved roads and other infrastructure in several villages close to our manufacturing facilities in Daharki, Sukkur and Qadirpur. 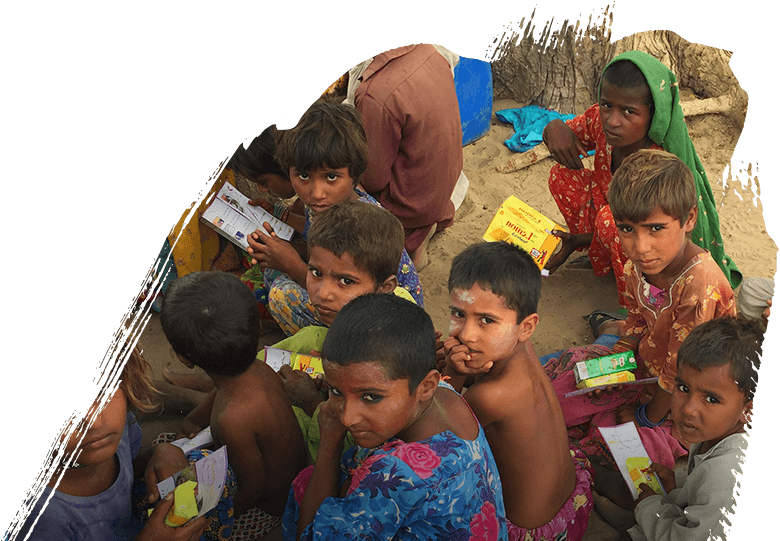 Eleven of these projects were undertaken, in collaboration with our partners, the Pakistan Poverty Alleviation Fund and the Sindh Rural Support Organization. 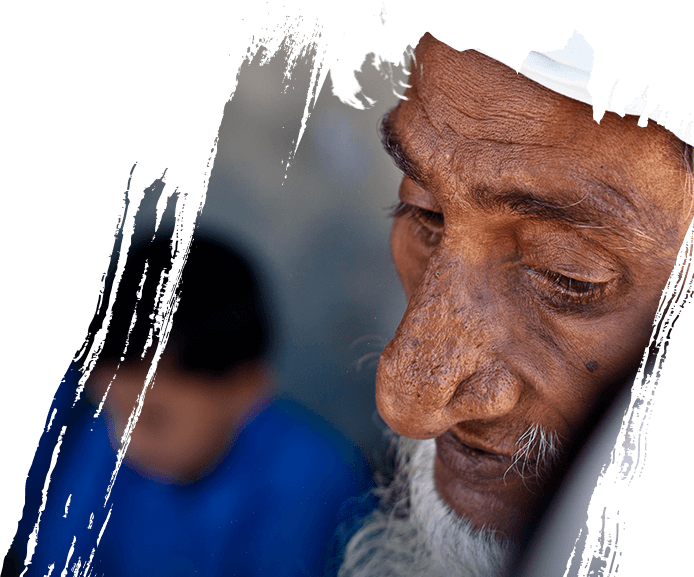 Promoting growth of communities around Engro’s supply chain and giving people equal access to choices, opportunities and ability to exercise their rights. 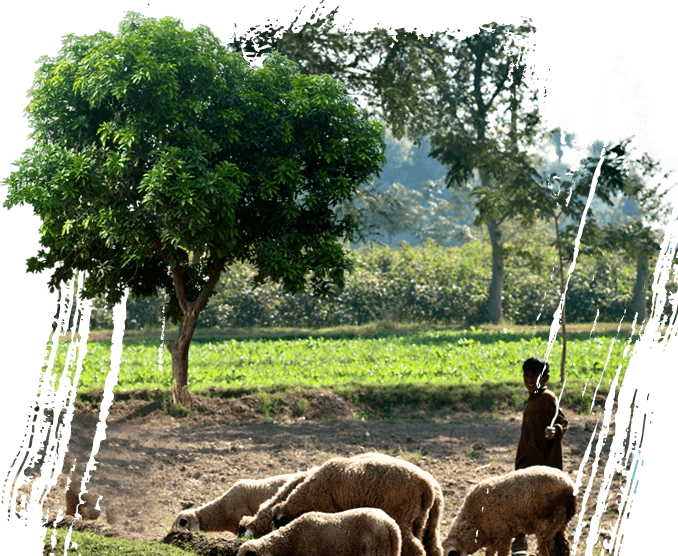 Engro Foundation is committed to make positive impact on lives of communities around its supply chain through provision of improved basic services.